Please note: the answers for many of these FAQs make up our general terms and entry conditions for visiting the cinema. Please read these terms carefully as by purchasing a ticket from Premiere Cinemas Romford in-store or via our website you have accepted these terms. Do you offer ticket concessions i.e. Senior/Child/Student? No, all tickets are priced just £4.00 whether you are an adult, child, senior citizen or otherwise. This price sets the standard for the cheapest cinema tickets in Romford and applies to both 2D and 3D performances. There are no hidden fees, only a 30 pence booking fee per ticket (from 6th October 2017) if you choose to book online. Do carers accompanying a disabled customer receive a free ticket? Do you offer Armed forces discount? We do not offer Armed Forces discount. But all tickets are priced just £4! We strongly advise that all customers pre-book their tickets in advance via our website. At peak times the cinema is often very busy and screenings regularly sell out. Booking in advance is a sure way to be certain that you’ll get to see your film and won’t turn up disappointed. Pre-booking tickets with us won’t break the bank either! There is only a 30 pence booking fee per ticket. I’ve booked my tickets online, what do I need to bring with me to collect them? You can collect your tickets using the card you paid with at our ticket collection point. Alternatively without your card, once you’ve received confirmation of your booking through the website you’ll receive a booking reference number which can simply be redeemed at one of our till points. 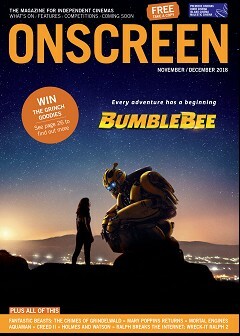 Does Premiere Cinemas participate with Meerkat Movies? Yes, on Tuesdays and Wednesdays you can get 2-4-1 cinema tickets on any of our films using your Meerkat Movies code. Meerkat Movies cannot be redeemed alongside any complimentary ticket or loyalty stamp card. Can I take a baby to the cinema and do I have to pay for them? Yes, you can take a baby to the cinema to enjoy a U, PG or 12A rated film. However, we ask that you spare a thought for our other guests – if your baby grows unsettled, please step outside for a moment until they have calmed down. If another guest raises concern that your baby may be disrupting the film, a staff member might politely ask that you step outside with your baby for a moment until they have calmed down. 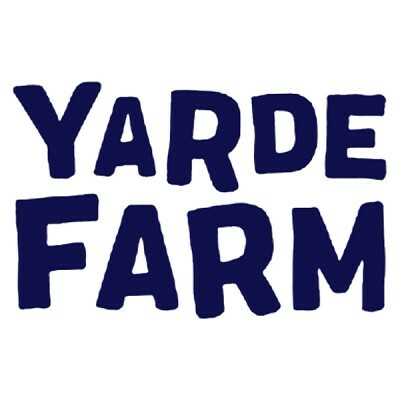 Any child under the age of 18 months gets in for free, for anyone older you must buy a standard £4 ticket. If a baby can enjoy the film from their own seat then they’ll be asked to purchase a ticket. I’ve accidentally booked tickets for Romford when I needed Cardiff, or vice versa. If you booked tickets for the wrong Premiere Cinema then you need to contact the cinema you booked with in order to obtain a refund. Please note that both cinemas are run independently and use different ticketing systems. If you accidentally book tickets for Romford therefore and intended Cardiff, Cardiff will not be able to refund this transaction. 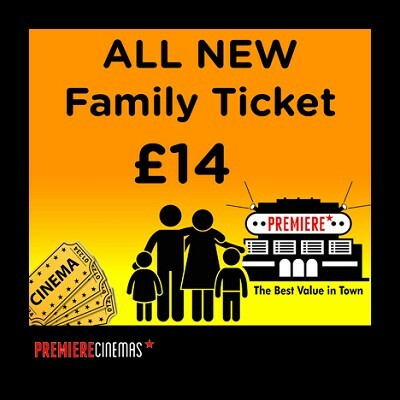 Premiere Cinemas Romford can be contacted using the contact details below, for Premiere Cinemas Cardiff please contact premierecinemacardiff@gmail.com or call 02920 229836. Do Premiere Cinemas Romford offer private bookings and/or school bookings? Yes, we offer both. School bookings can be booked privately prior to us opening for business in the mornings and the cost is £4 per head, with teachers or guardians going free. Any other type of private or company booking would be priced dependant on the day and time you’d like the screen but would generally involve purchasing every seat in the screen at the cost of £4 per seat. If you are interested in either of these options then please send an email with your requirements to premiereromford@gmail.com and we’ll get back to you as soon as possible. A film is rated 12A, can my child watch it? This is a decision taken at the discretion of you, the parents. A 12A certificate means that some parts of the film may not be suitable for someone under the age of 12. However, we will happily welcome younger guests if they come to a 12A rated film with an Adult (18+). What about the other age ratings? 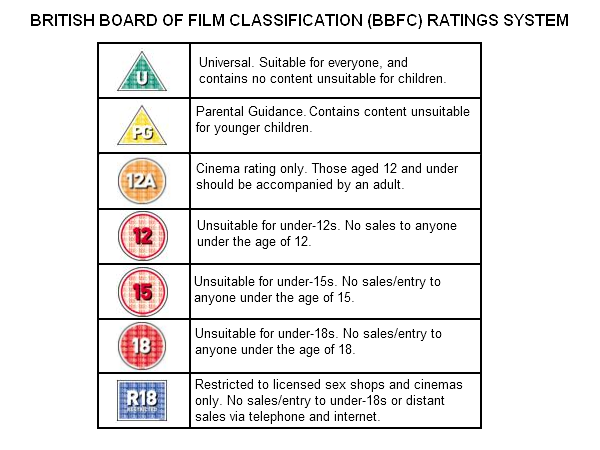 A full concise chart of the British Board of Film Classification age ratings is below. Please note that you must be of that film's age rating or over in order to enjoy it with us. Following those strict guidelines, these terms are non-negotiable. For proof of age if you are lucky enough to look under the required age then we would need to see photographic identification (i.e. Driving License or Passport) - if you have no photographic ID then we recommend that you apply for and hold a Validate UK card – you can do so by visiting validateuk.co.uk or by collecting an application form from our foyer area. Please note that the following examples are NOT proof of age and could result in you being turned away from your chosen film: a Birth Certificate, School ID Card, Bus Pass, Your Parents' “Say-So” and especially not your Facebook profile. Is the cinema fully wheelchair accessible? Yes, the cinema is fully wheelchair accessible. It is however an old building with a lot of stairs, therefore when you arrive at the Mercury Mall, use the glass lift from the 1st or 2nd floor to the 3rd floor, turn left out of the lift and you will see 3 doors with a door bell, please press it to alert staff. Once you’ve rung the bell a staff member will come out and open the disabled access door for you. Disabled spaces are available at the back of all EIGHT of our screens. Do you offer subtitled performances for the Deaf or Hard of Hearing? Unfortunately we do not currently provide any AUDIO DESCRIPTION, but on occasions we can show Subtitled (ST) content. Is the cinema accessible for Blind or Partially Sighted Guests? Unfortunately we do not currently provide any AUDIO DESCRIPTION. In addition, Guide Dogs are also welcome at our cinema. Do you offer Autism Friendly Screenings? At present we do not offer Autism Friendly Screenings however many of our city centre competitors do, you can check times and performances by visiting those cinemas' websites. Do your hotdogs contain Pork? Yes, our hotdogs are a 90% Pork product and therefore not halal. Can I bring my own snacks and drinks to the cinema? Yes and no. 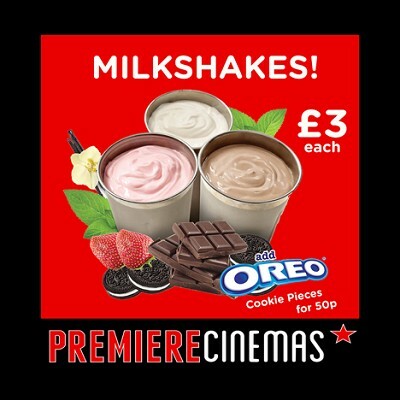 You can bring your own snacks to the cinema but please note our cinema snacks and drinks are priced much more reasonably than you’ll find in other cinemas. You will not be able to enter the cinema auditoriums with hot food purchased from local takeaways and restaurants – this is only because hot food has a strong odour which can ruin other guests' cinema experience. What time do you stop selling Food & Drinks? We stop selling Food and Drinks after 9pm as our operating licence forbids any transactions after that time. Please ensure you have all the snacks and refreshments before your movie starts to better improve your viewing experience. Can I bring my own alcohol into the Cinema Auditoriums? No, we do have a licenced bar area which at present is closed – there are future plans for this area which will be announced in due course. We do not however allow alcohol consumption in any of our auditoriums. This is mainly to prevent anti-social behaviour but also to prevent possible hazards such as broken glass, etc. Management reserves the right to refuse entry to anyone at any point. In order to maintain an enjoyable, uninterrupted experience for all guests we will refuse entry to large groups (of 7 individuals or more) unless accompanied by a guardian or as part of a reserved school booking. The use of mobile phones in our auditoriums is strictly prohibited. If you are caught using your mobile phone in one of our auditoriums then you will be asked to leave. This is a piracy concern and also shows a complete lack of respect to your fellow cinema-goers. Children must remain seated for the duration of the featured performance, with exception only to restroom or refreshment breaks. Please understand that the cinema is not a playground, and that anyone roaming the auditoriums during the feature severely interferes with other guests' viewing experience. Smoking and/or the use of electronic cigarette devices is strictly prohibited throughout all of the cinema, auditoriums and foyer areas. No dogs or any other animals are allowed in the cinema, the only exception to this rule is for Guide and Assistance Dogs.